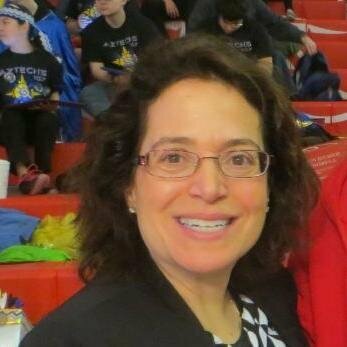 SOLIDWORKS World would not be complete without talking about our support for FIRST Robotics, FIRST Inspires. 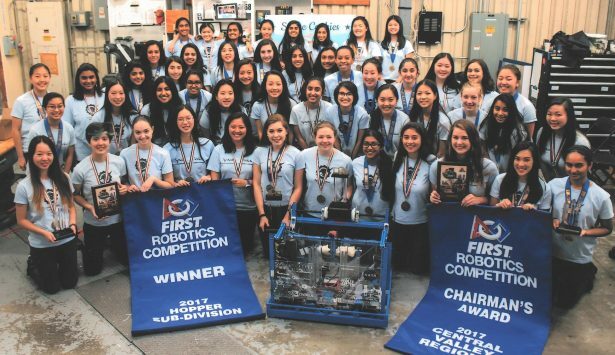 More than robots, FIRST designs accessible, innovative programs that motivate young people to pursue education and career opportunities in Science, Technology, Engineering and Math (STEM), while building self-confidence, knowledge, and life skills. 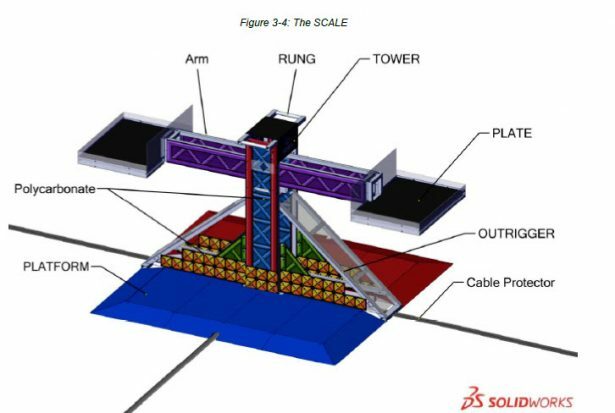 SOLIDWORKS is the Modeling Solutions Partner for FIRST, providing the engineering documentation tools, SOLIDWORKS Premium and SOLIDWORKS Composer to assist in the creation of the Game Manual, Field Drawings, and Field Assembly Instructions for FIRST Robotics Competition (FRC) and FIRST Tech Challenge (FTC). This year, we created animations with SOLIDWORKS Visualize from the driver’s perspective and the robot’s perceptive of the Field. 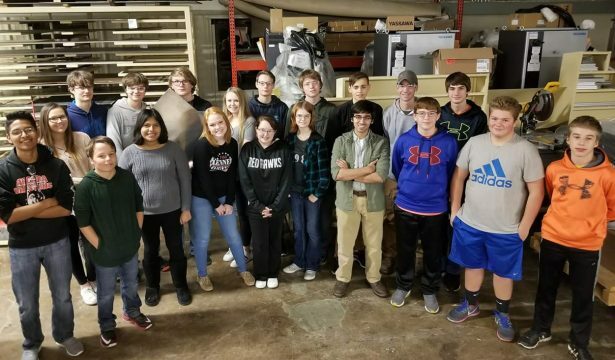 Wednesday is SOLIDWORKS World Student Day and we welcome FRC and FTC teams. 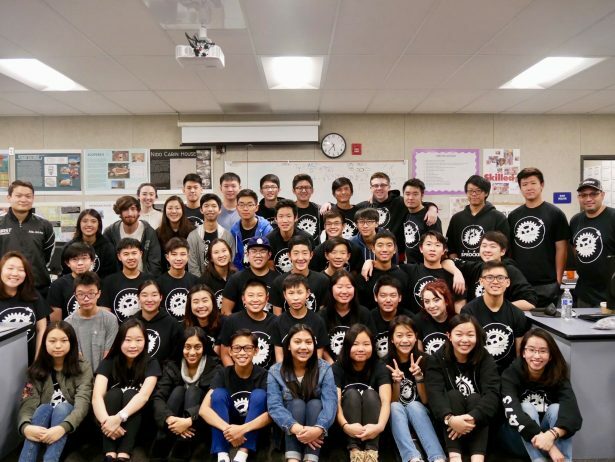 With the help of our VAR, GoEngineer, students throughout LAX county will be an integral part of a full day of STEM activities interacting with our customers and partners. and FTC Team 9892 – EngiNERDS from TriCity Christian School. 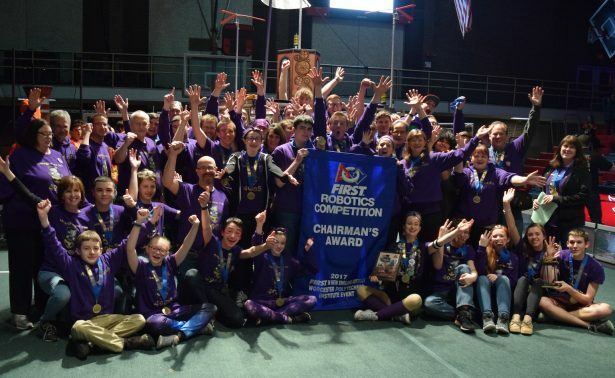 Our customers also bring stories of support to SOLIDWORKS World, with veteran teams like the Space Cookies, FRC 1868, hosting their popular fall class “CAD, Cookies and Cocoa.” to recruit new members. The Space Cookies are made up of Girl Scouts from 31 high schools in the San Francisco Bay area. 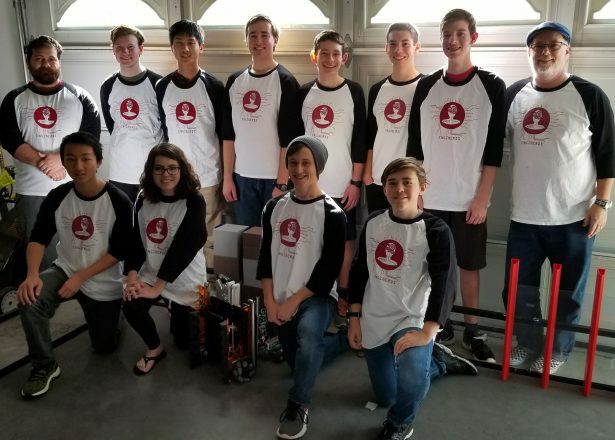 There is all support for rookie teams, like Team 7021 TC Robotics, started by Betty Baker, Design Engineer, Ashley Furniture and the Wanek Foundation. We support FIRST with the support of our SOLIDWORKS VARS. 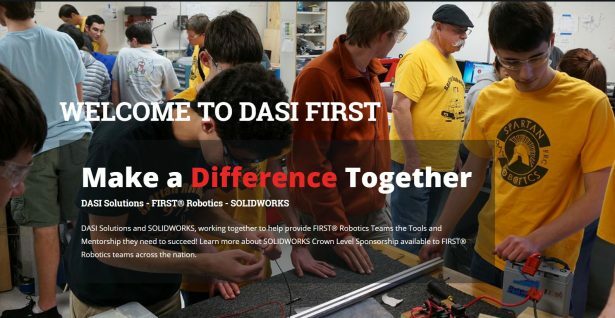 DASI Solutions has created a special web site, DASIFIRST to support Michigan Teams. 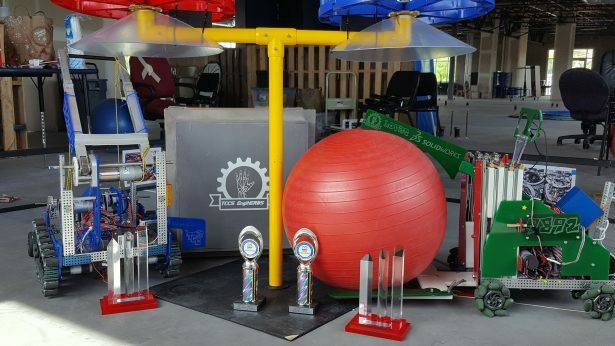 CADMES, Netherlands has helped every member of Team Rembrandt’s FRC4481 achieve SOLIDWORKS Certification. New this year, our SOLIDWORKS VARs and the Fikret Yuksel Foundation will support the first FIRST Istanbul event . Our SOLIDWORKS VARs will continue STEM education and Certified SOLIDWORKS Associate (CSWA) training throughout the year. 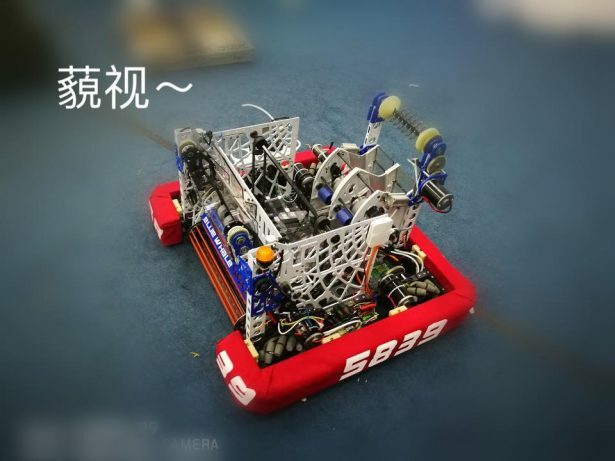 SOLIDWORKS China VAR, SAHZE supports Nanjing FRC 5839 Blue Whales. 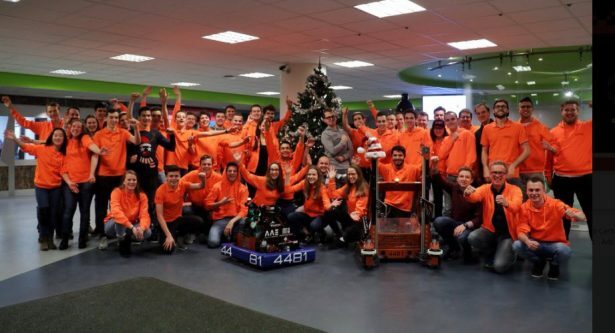 Thank you to our employees, customers, and VARS that mentor our FIRST teams. Thank you FIRST teams for using SOLIDWORKS and being part of SOLIDWORKS World. If you think a FIRST event is loud, you have not heard the noise from 5000 engineers cheering for SOLIDWORKS 8:30 AM before General Sessions. You can see General Session web cast live no matter where you are in the world.